You must have seen my recent video on my visit to Diva Rose on my youtube channel here. I definitely enjoyed a lot. I was elated to be invited for the launch of esteemed brand Diva Rose by Simran Aggarwal. This fashion house is situated amidst of Lajpat Nagar II. 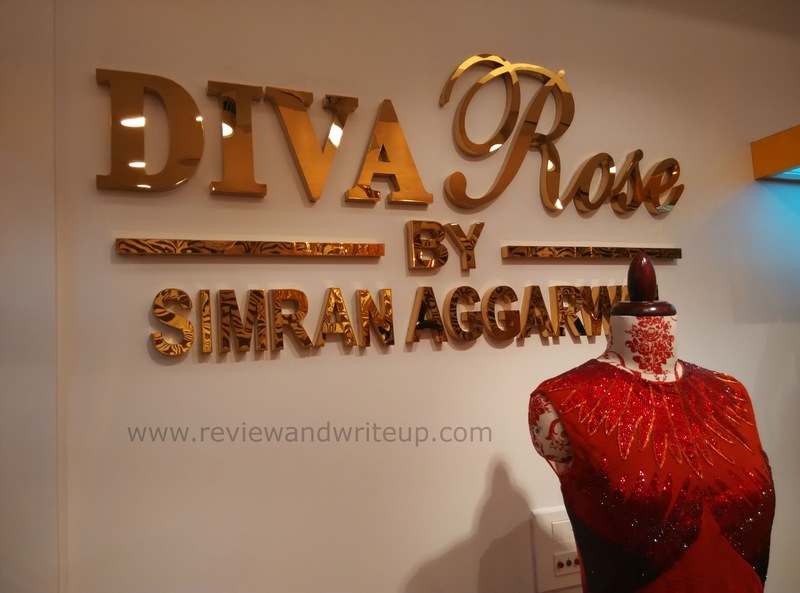 Diva Rose by Simran Aggarwal is a high end , glamorous, high end womenswear label. Simran recently launched her first flagship store in Delhi. 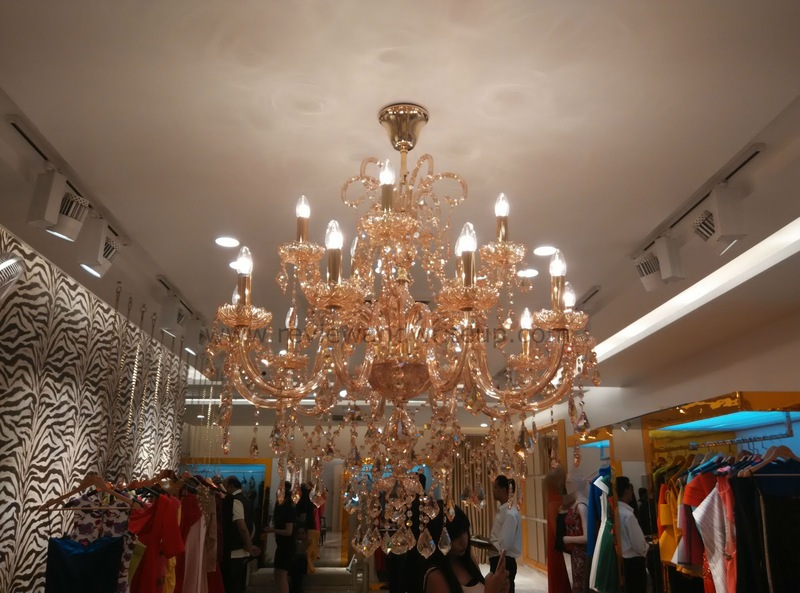 Interior and decor of Diva Rose represents ambiance, class and style at the same time. It is so beautiful that you want to stay there forever. 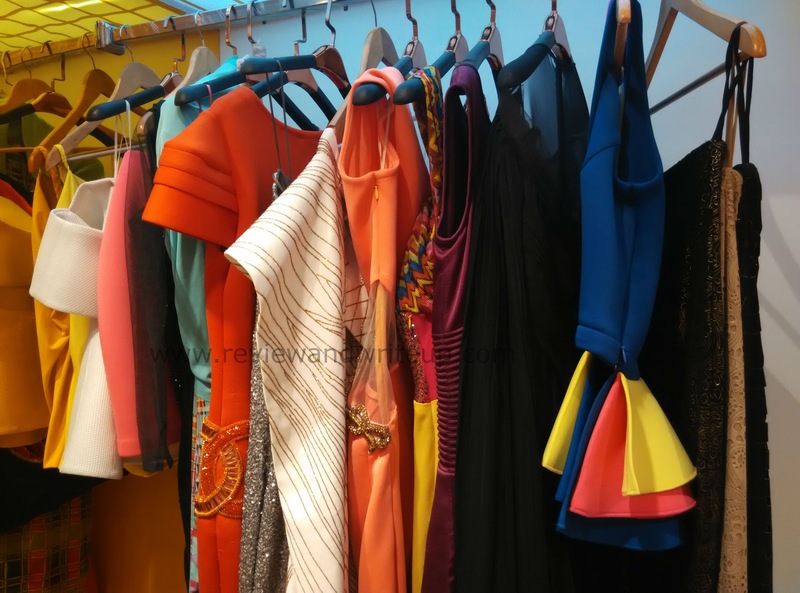 All the dresses are well organized on various stands on all the sides of studio. In between they have kept open space so that one can walk freely. Diva Rose covers mid to high level price range and provides a fashion sensibility. It is a mix of western and Indian couture. You can hear what Simran has to say on my video here. 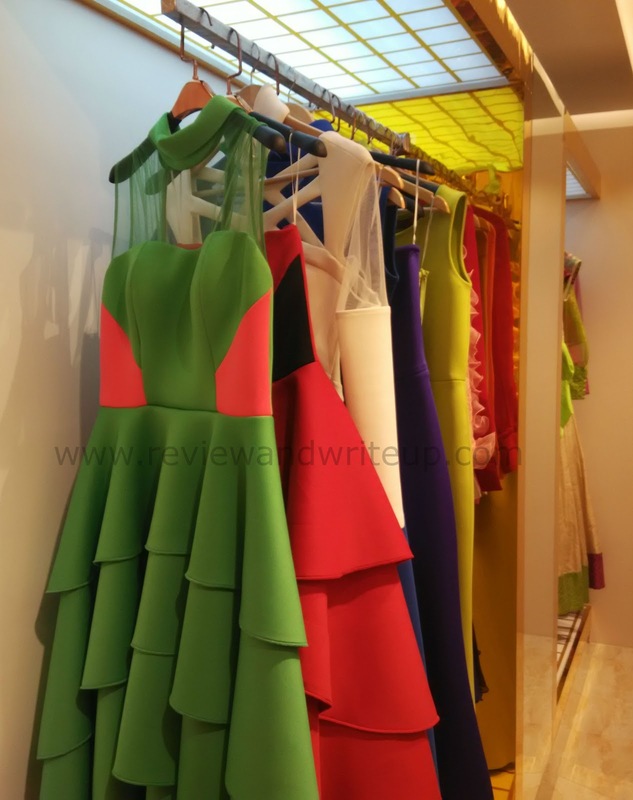 NIFT graduate Simran believes in designing for the modern women of today. Dresses have fusion of western and Indian designs to match contemporary style of fashion. Reading or watching photos is not enough. 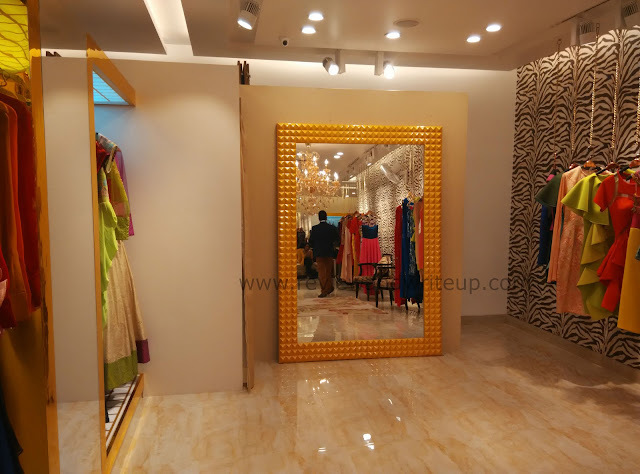 Just land to her store and discover the magic of fashion. Looks like a magical place :) Next time I am in Delhi,will definitely check them out!